June 3, 2015 / Josh Dragon, P.E. 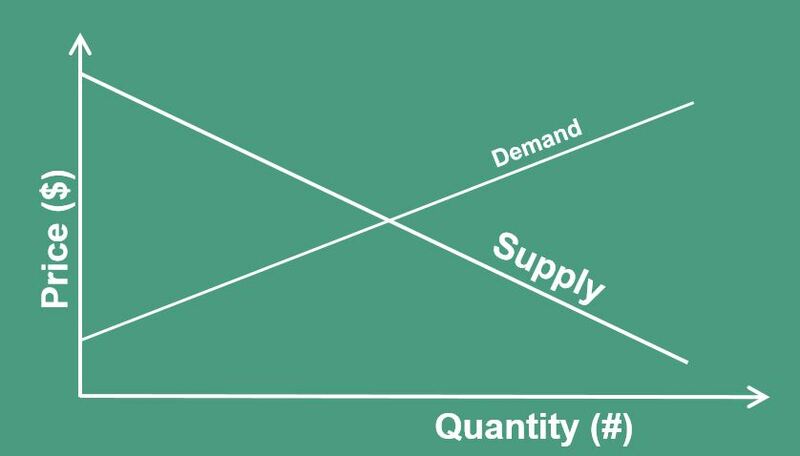 The graph to the right is the standard relationship between supply and demand. What I hope you will notice is that as price increases, the quantity of units sold decreases. The opposite is true as well. So, if you are BMW, you can’t expect to sell as many vehicles as Ford while maintaining your high price. And if you are Walmart, you can’t expect to sell at the high volume you currently do if you raise prices. If there is market demand for your offering and you are not capturing it, that means you have not done a good job at selling. Either the consumer does not know about your offerings, or the competition is doing a better job at communicating their value. In either scenario, you need to focus on marketing. If you are going to focus on the second lever (price), then your product quality must match your proposed price increase. You can only raise price if your products quality currently exceeds your sell price. So referring back to the quality/price matrix, if you are selling a “bargain” product then you might be able to transition to a “good buy” or even a “premium” product. To do so is going to require strategic communication and marketing to your customers to explain the price increases. You will also likely need to educate your sales-force as to why you are raising prices. Hopefully you noticed that there was a fourth lever hidden in the last paragraph. The reason I left it out is that it does not directly show up in the break even equation. Nonetheless, you can increase sales price by increasing your products quality. If your product is currently an “economic” buy, you could potentially transition it to a “middle of the road” product. The challenge here is going to be overcoming the markets current perception of your product. Within this category are two potential areas to focus on. 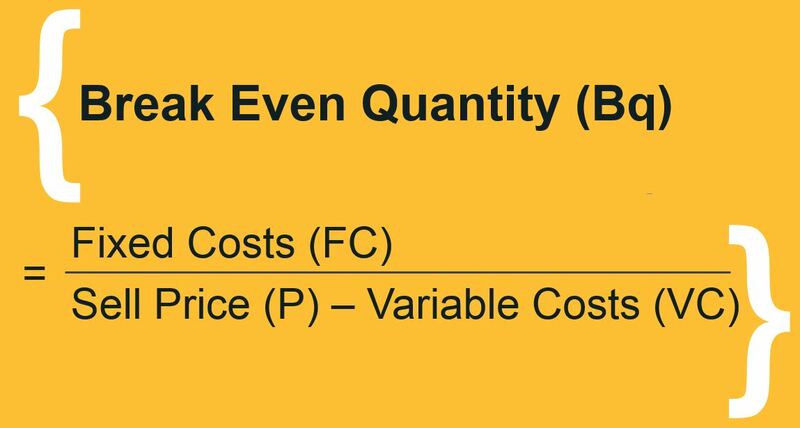 You can either reduce your variable or your fixed costs. Look to your vendors to find variable costs savings. When was the last time you negotiated your purchase prices? Have you reduced the number of vendors you buy from and consolidated your buying power? If you are in manufacturing, look to improve your production efficiency to lower your variable costs as well. Potentially one of the least enjoyable tasks a product manager might face is trying to reduce their fixed costs. Here lies all the layoffs and downsizing strategies that hurting companies might consider. Before looking at the employment side of your fixed costs however, ensure that you don’t have any excessive waste elsewhere in your business. For instance, our company recently brought in an HVAC technician to balance our heating and air conditioning system. We were spending a lot of money on over running the system. Easy reduction in fixed costs. Obviously you don’t have to focus on just one area. You can and should leverage all of these topics to your advantage. And your company does not have to be hurting to take advantage of these strategies. Focus on those that will yield the highest returns quickly. So go out and find a lever to pull and increase your profit!